The only airport in Malta is the Malta International Airport or Valletta Airport that aids the Maltese Islands. 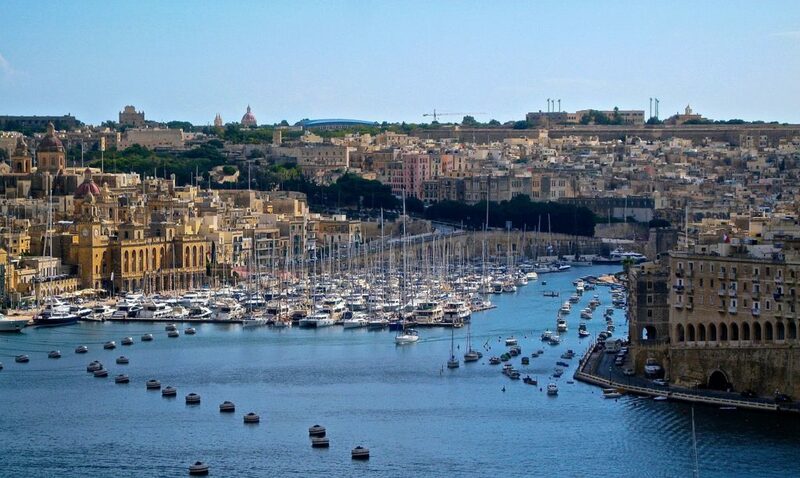 It is 5km southwest of Malta’s capital city, Valletta. Here are some lists of airlines that have direct flights to Malta. Booking your flight to Malta must be 2, 3 or even 4 months before your travel period to make sure you have your slot. The cheap flight to Malta is rare and can be found last minute especially on holidays. Be patient enough to check the airlines for a cheap flight to Malta to be able to get best deals. There are some airlines that have promos especially if it is not on a peak season. 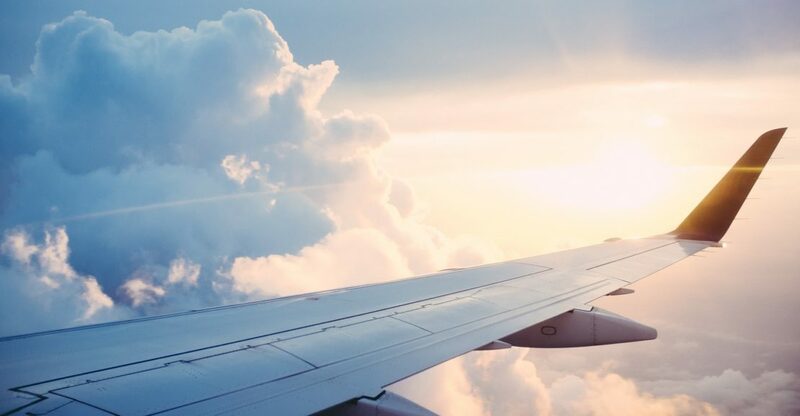 you should avoid to book a flight during those days, the peak season, because it might double up the price for all backpackers who are planning to go there on the same day or season. To name some of the airlines that have cheap flights are Ryanair, British Airways, Easyjet and Air Malta. If you are in a budget, it’s up to you on what airline you are going to choose just like the British Airways. Compare to Ryanair, British Airways is more comfortable because they serve you food and drink throughout your flight. 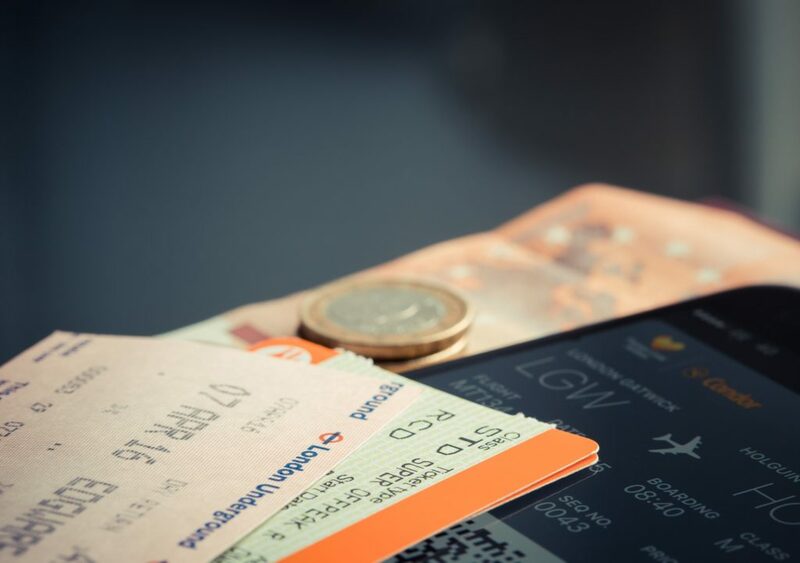 There are some airlines when it comes to check in baggage like Ryanair and Easyjet, are kind of expensive during summer. Once you reach Malta, the easiest way to get into the city is via bus or shuttle service. You have to book online for your shuttle service or from the airport’s desk then from there it will directly drive you to your hotel. There are 4 bus routes that you can take depend on the place you are going. Just ask the front desk on where you going at to give you the bus number. Or easily, you can take a taxi upon arrival which is more expensive, but if you have enough budget on your Malta’s adventure you can grab a taxi from the airport. Because of its Mediterranean climate, Malta is a year-round destination. There are less rainfall and more of sunshine here. Cheap flight to Malta is difficult to find especially during summer or UK school holidays. March through May and September to October are the best dates to come even there’s few tourists. The weather is more lovely and warm. Booking your flight in advance is an advantage. Malta doesn’t have off season for it has an amusing weather. To avoid spending too much you need yo book your flight earlier. Tickets are starting to become lower during winter months then cheap flights to Malta starts from December to February. At Car Hire Malta Group we get our customers to their destination all around Malta and Gozo, safely and in a very comfortable way. All our vehicles are fully insured, air-conditioned and clean.